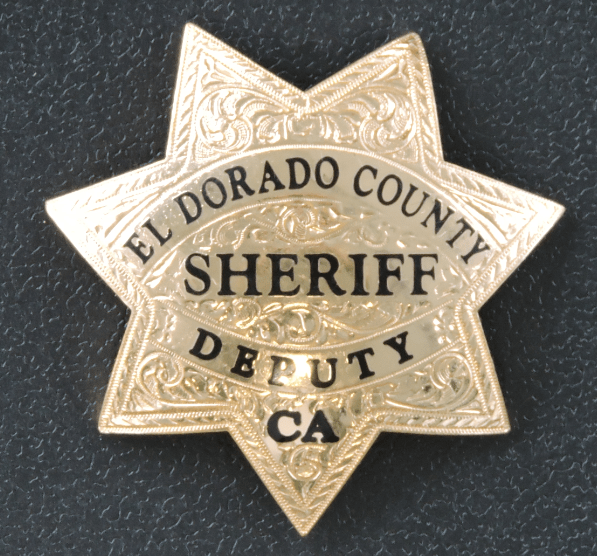 Detectives from the El Dorado County Sheriff’s Office provided the California Department of Justice with DNA samples from the two bodies recovered from Fallen Leaf Lake in August and October. The California Department of Justice confirmed the identities of both bodies. The female recovered on August 29, 2017 was identified through DNA as 71 year old Cynthia Ellis (aka: Cynthia Prehoda) from South Lake Tahoe, Ca. Ellis went missing in 2001 and was believed to have committed suicide by drowning in Fallen Leaf Lake. A forensic autopsy and examination by a Forensic Anthropologist was unable to determine a cause of death. The male recovered on October 27, 2017 was identified through DNA as 74 year old Michael Whalen. Whalen went missing in 2004 after traveling to the Lake Tahoe area from Florida. Whalen arrived in the South Lake Tahoe area in his van, carrying a brown, wood colored canoe. Whalen’s van was located near Fallen Leaf Lake in late 2004. The whereabouts of Whalen’s canoe are unknown. The small anchor and rope around Whalen’s legs was consistent with an anchor used for a canoe. A forensic autopsy and examination by a Forensic Anthropologist was unable to determine a cause of death. The conclusions on cause of death are due to the condition of the remains. There was no evidence of foul play. Both families have been notified and are thankful for the closure brought by the the efforts of Bruce’s Legacy, the Fallen Leaf Fire Department, El Dorado County Search and Rescue and the El Dorado County Sheriff’s Office. Anyone with information on Michael Whalen, the location of his canoe, or any canoe found at Fallen Leaf Lake around 2004 or 2005 is asked to call El Dorado County Sheriff’s Detective Rich Horn at (530) 642-4729 or Detective Damian Frisby at (530) 573-3022.